I'll be the first to tell you that I didn't immediately jump on the adult coloring book train when it arrived. I never mind grabbing up a coloring book from the children's section of any store and having my way with the pages, coloring everything in whatever hue I desire. 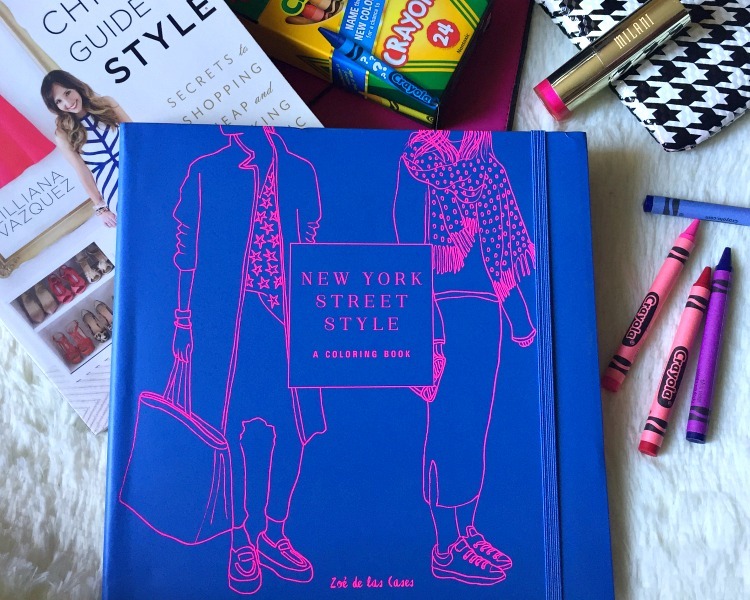 But when I scored a review copy of New York Street Style: A Coloring Book by Zoé de las Cases, I decided it was time for me to step up my coloring game. Fashion-inspired coloring pages? Illustrations of stylish clothing and accessories sprinkled all throughout? Why had no one told me these types of coloring books existed? I was all the way here for this concept. ﻿One thing I struggle with when the seasons change is preparing my skin for the elements. 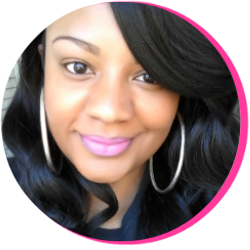 Fighting oiliness from the summer subsides and the need for moisture comes to my attention in the fall. And now that the cool temperatures of October have set in here in North Carolina, I know it's time to adjust my body care. It's always the goal to keep my skin feeling polished, pampered, and luxurious throughout the year. 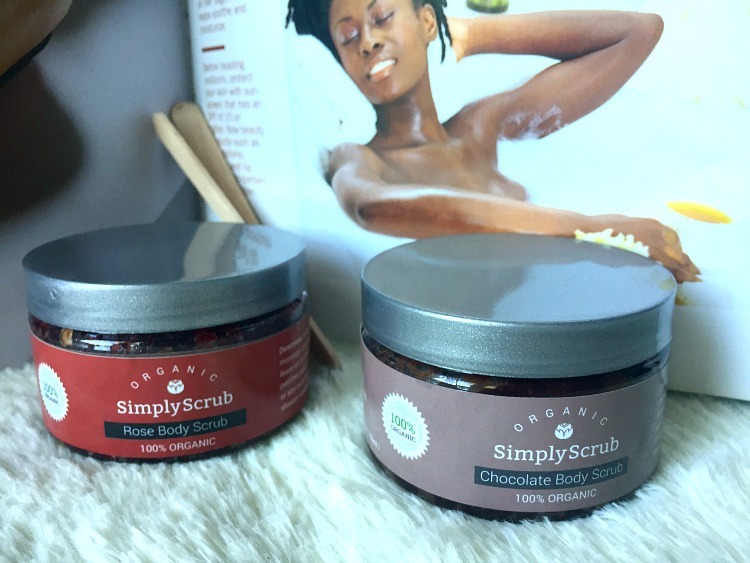 But with the help of rich scrubs from SimplyScrub, I can attend to my skin's needs for exfoliation AND moisture using all-natural ingredients. SimplyScrub is a line of scrubs that, as the title suggests, keeps it simple. Their scrubs exfoliate your skin to perfection without the long list of chemicals. You read that right-- they are 100% all-natural, 100% chemical-free, and 100% organic. Got eczema or sensitive skin? SimplyScrub is gentle enough to take care of your skin's needs as well. And while I prefer to use them on my body only, these scrubs are known to reduce dark spots, blackheads and acne. With four varieties of scrubs in Coffee, Chocolate, Soursop, and Rose, I am almost positive that at least one of them will appeal to your skin (as well as your senses). For my fall skin care, I've been using the Rose Body Scrub + the Chocolate Body Scrub and I'm loving them both. ﻿Have you ever imagined how cool it would be to know you are the absolute greatest at everything you set your mind to do? Ask our friend, Jaden Toussaint, a 5-year-old boy from New York City who's a big deal among his family and friends. He's dubbed the greatest because he's the best at everything he does. Whether it be science, making jokes, or doing boss ninja moves, Jaden Toussaint is the man to see about them all. Not only does Jaden have the moves, he's smart, and that's what makes him such a star among his peers. 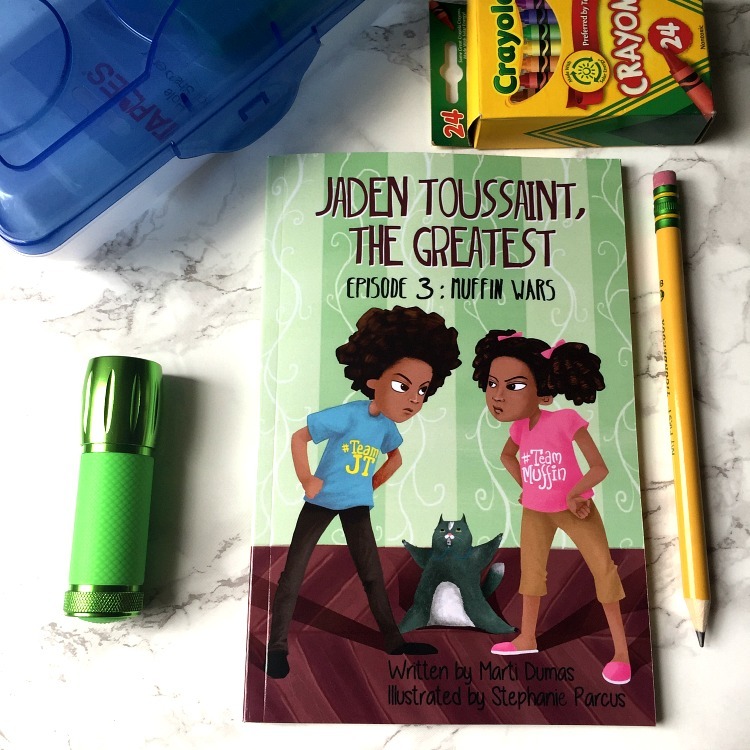 I was so excited to learn more about a young, talented child that resembled my children and I couldn't wait to share Jaden Toussaint, The Greatest Episode 3: Muffin Wars with them. 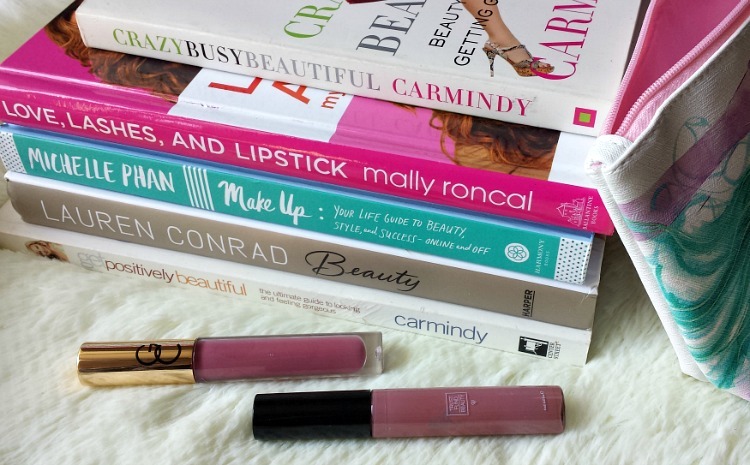 Am I the only one that brakes for beauty books? 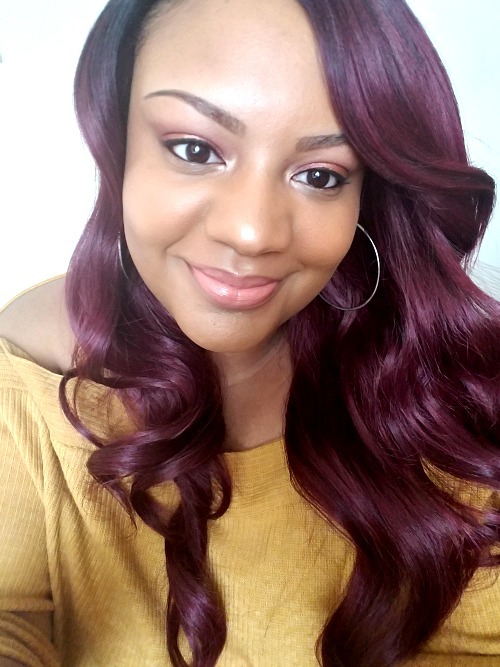 In my previous Beauty Bookshelf post, I shared with you guys the origin of my beauty book love affair, so in today's post I thought I would jump straight into the good stuff. When I'm browsing the internet or out and about in discount stores, I always keep an eye out for a beauty book that can provide some sort of value. Because I'm a girly-girl and I love all things beauty products, routines, rituals, hacks, and skin care secrets, my eyes immediately scan for them. And along the way, I've found quite a few great ones. This week I have a few more from my personal favorites that I would love to share with you.